The Department of Civil and Emergency Management in Iceland have issued a new status for Orafajokull volcano saying that it shows clear signs of unrest. 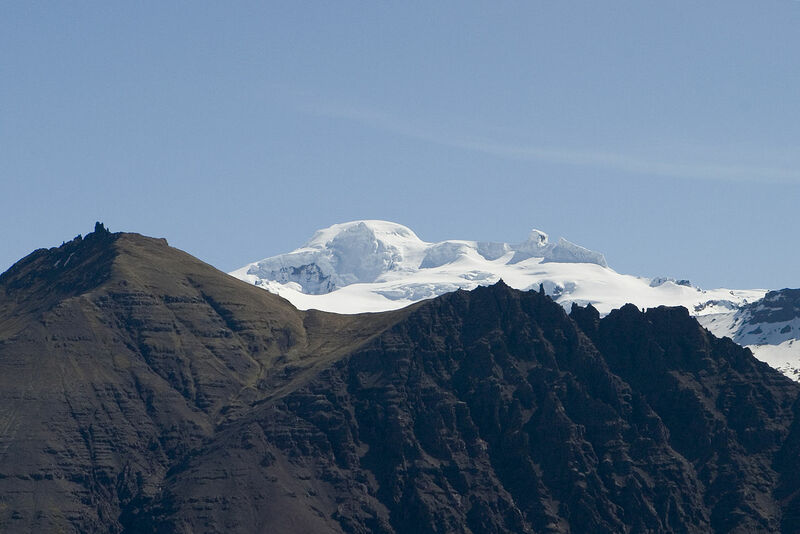 The department says in the statement that orafajokull volcano is showing clear signs of unrest with an inflation phase for at least a year and a half. The inflation is ongoing and it is reflected by increased seismic activity and characteristic deformation pattern. There are no signs of a decrease in the inflation rate or the seismicity. The state of unrest persists despite a decrease in geothermal activity since last December. The source causing the inflation is most likely injection of new magma. New resistivity measurements indicate the presence of geothermally altered rocks at shallow levels inside the caldera consistent with intermittent high-temperature geothermal activity as seen in many other volcanoes.